This is our regular segment recorded "LIVE" from one of our favorite coffee shops! There we get together, drink coffee... and talk movies. It's become a favorite segment, because it's a fun setting and we create a relaxed atmosphere. So people just talk and have a good time. And in the process, provide us with some pretty amazing episodes. 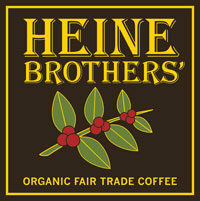 We are always looking for new and interesting coffee shops. 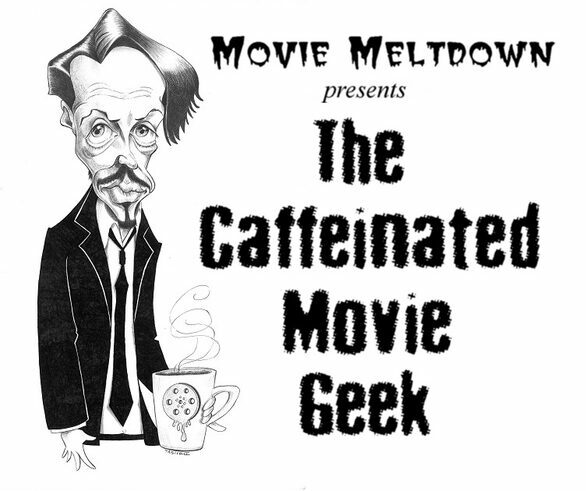 If you would like to host a version of The Caffeinated Movie Geek at your coffee shop, email us and maybe we can put something together. Or if you would like to advertise your roastery, line of coffees or coffee shop to a caffeine-loving target audience, let us know. And if you listeners have any suggestions of happenin' coffee shops for us to check out, drop us a line. Movie Meltdown is a proud member of the Battleship Pretension fleet! Included in these "Caffeinated" episodes is a segment entitled...The Grind. In this segment, we discuss a specific topic or question related to movies. And as often as possible, we'd like the suggestions for this segment - to come from YOU, the listener. 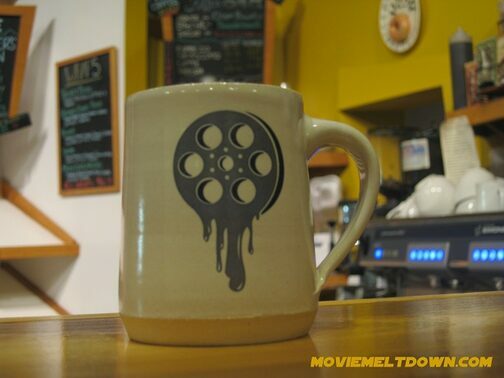 The Caffeinated Movie Geek hits the road!